Secure Breeze Security Storm Doors can be built in any size single, double, sidelight or transoms. 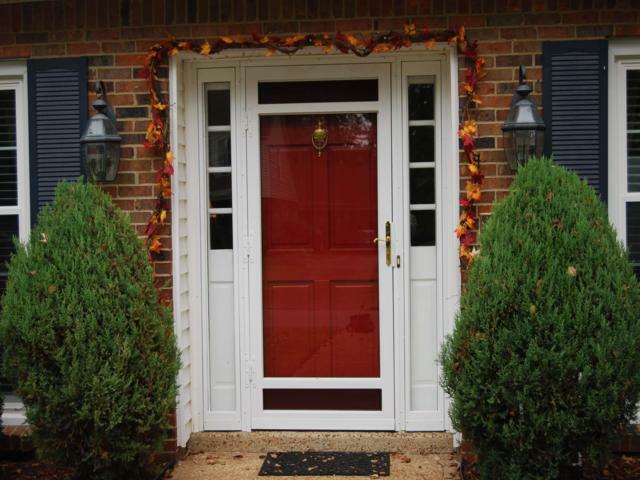 Door shown is a standard 36" x 80 in white powder coat finish. Put in the screen panels when you want a little ventilation or put in the tempered glass panel when it is cold outside and you want the insulation.